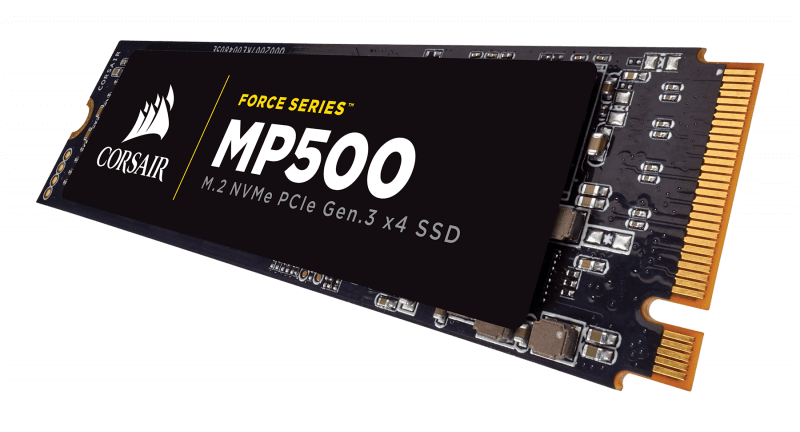 The Force MP500 is a solid offering from Corsair, it's just unfortunate that their fastest SSD to date has come hot on the heels of Samsung's competition-crushing 960 series. 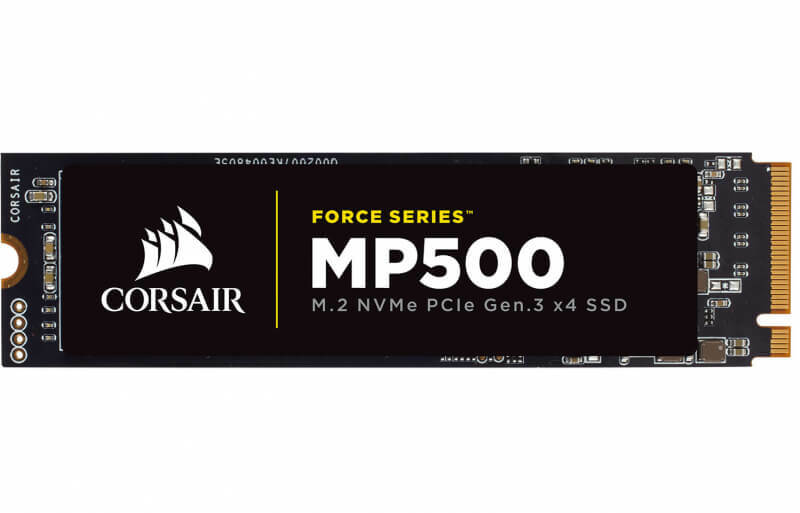 In short, we like the Corsair MP500 but we don't want to pay a high price for it. 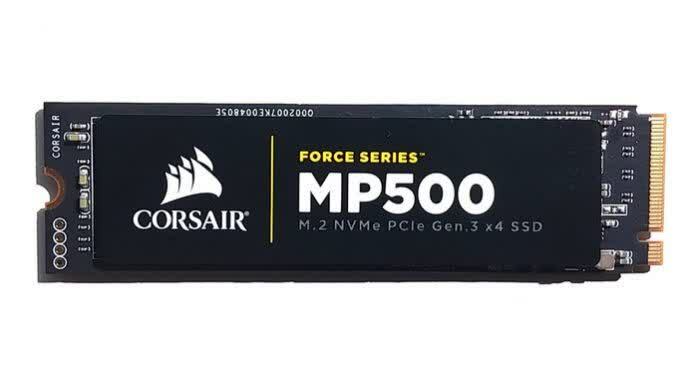 Corsair didn't lead with the Phison E7; it followed lesser known brands with a similar product. 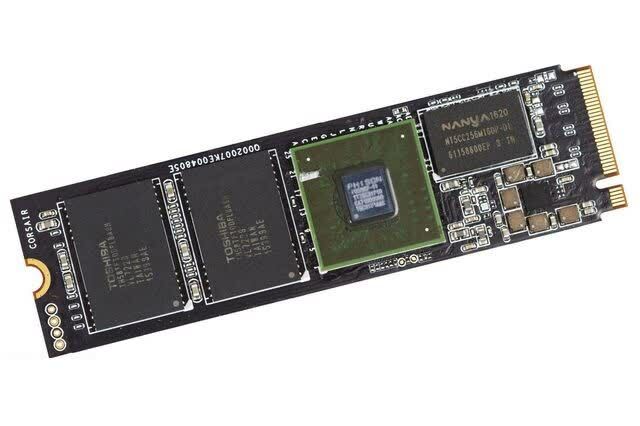 SSDs don't make the margins they used to so engineering resources are going away. 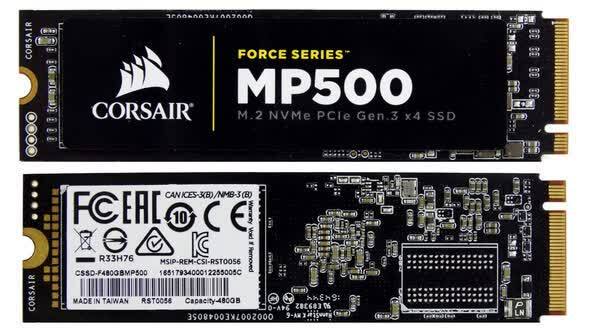 Still, we expect a company with the talent that Corsair has to bring something new to the game. In conclusion, not since the days of OCZ and their first generation Indilinx based Vertex series have we seen such a risky move pay off with such high dividends. Corsair may not be the first to use this new PHISION controller, but they are the first to do right. 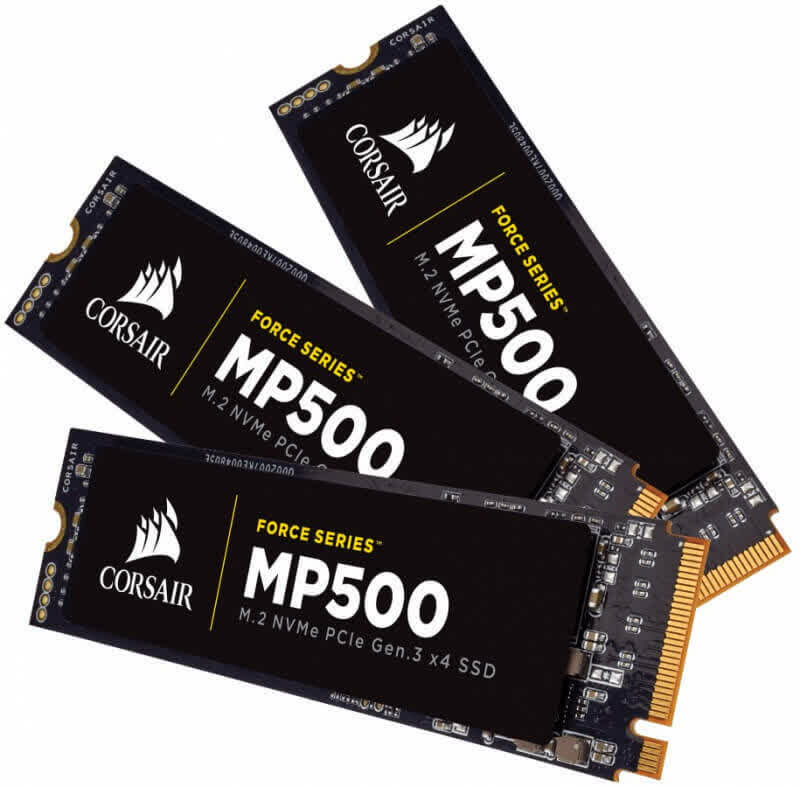 If you are interested in an amazingly powerful drive in an itty-bitty package the name Corsair needs to be on your lips. This is the series the average buyer should be looking at. Its performance, its value, and even its asking price leave little room for doubt.